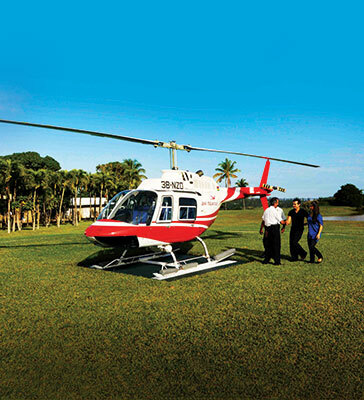 HelicoptersMauritius is the one stop shop for all your helicopter transfers, sightseeing tours, themed and tailored-made flights on the paradise island of Mauritius. 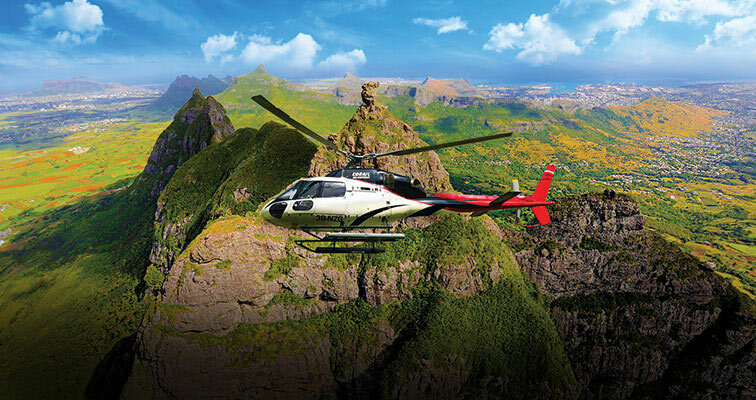 Discover with a range of possible helicopter tours and witness the sheer beauty of Mauritius through a bird’s eye view! 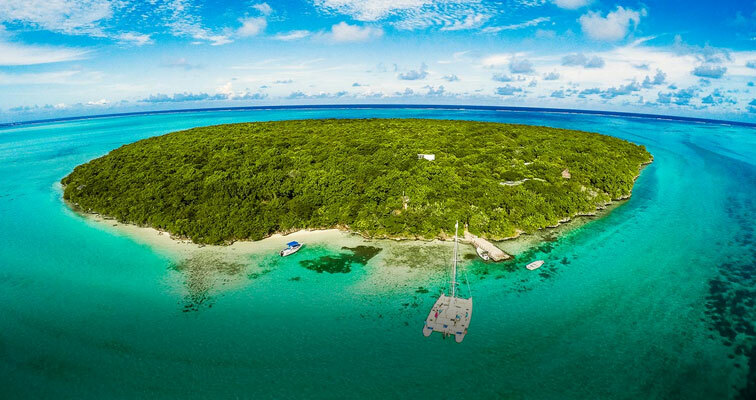 From its majestic mountain peaks, volcanic craters, lush green forests, glistening turquoise-blue oceans and white sandy beaches to the enchanting and phenomenal underwater waterfall - Mauritius has it all! 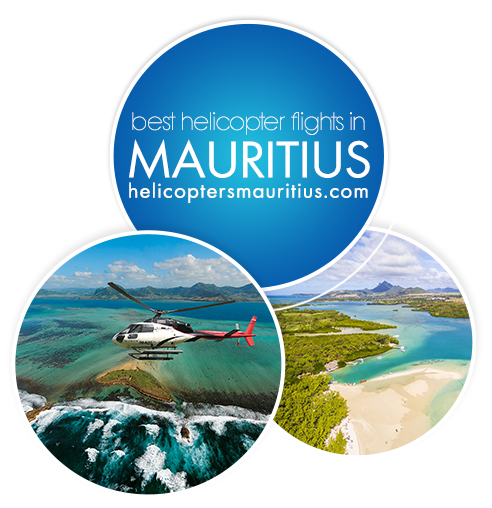 A dedicated online platform for all helicopter trips in Mauritius. 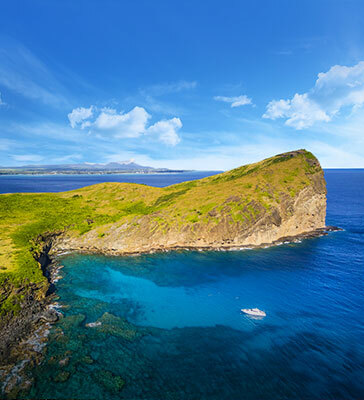 HelicoptersMauritius does not simply offer a flight or transfer over Mauritius, but also an amazing experience for romantic lovers, adventurous photographers, aerial enthusiasts and sight-seers alike. From VIP airport transfers to theme-based sightseeing tours, there is something to suit any travelers needs and budget. As we have access to an extensive network of helipads around Mauritius, we can offer flights to and from various points, no matter where you are on the island.